I recently got the chance to visit Miami. 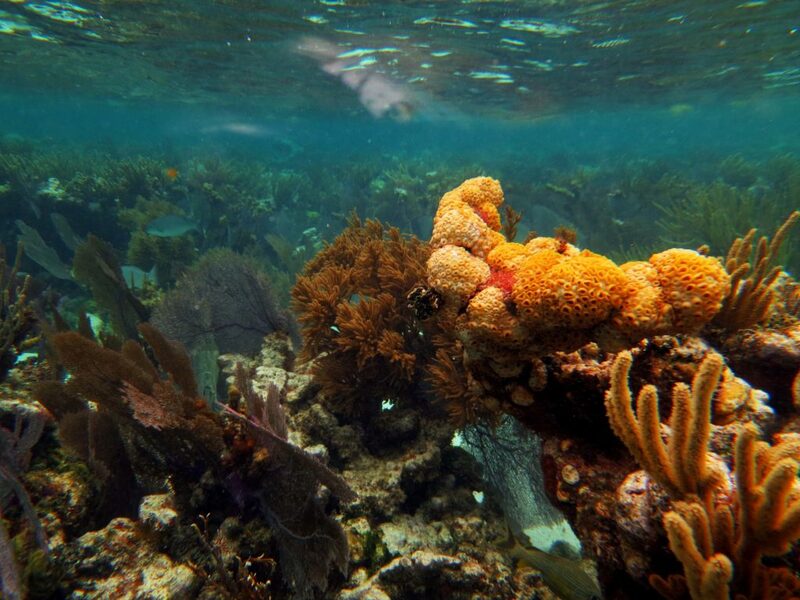 During my stay, some of my friends and I headed south to snorkel at the John Pennekamp Coral Reef State Park, located in the Florida Keys. 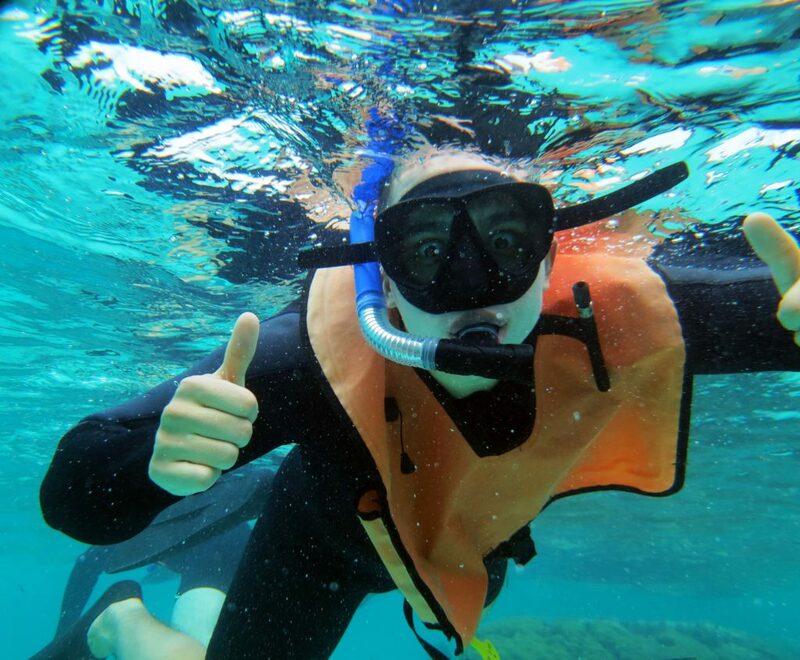 After a brief boat ride out into the ocean, we put on our snorkel gear and orange snorkel vests. I also prepared my camera, a Canon S100, for its time underwater. After slipping the camera into a DicaPac case, we jumped in. Everyone caught on quickly and we began swimming towards the reef, which was about 20-25 feet away from the boat. 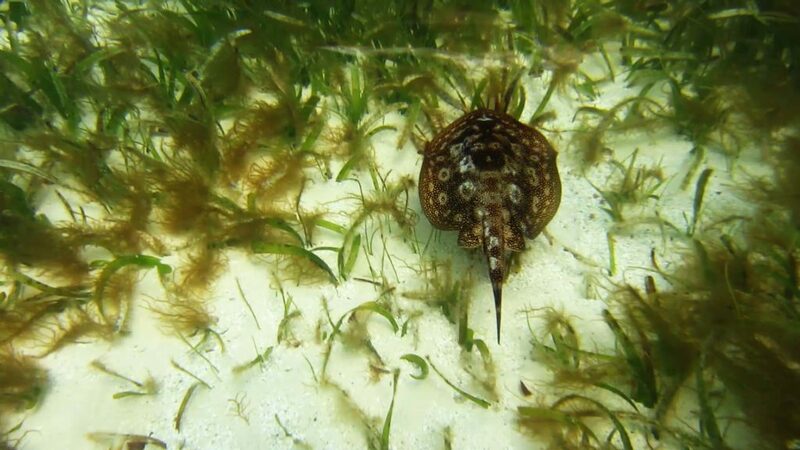 One of the first things we saw was this yellow stingray, swimming along the bottom among the seagrass. 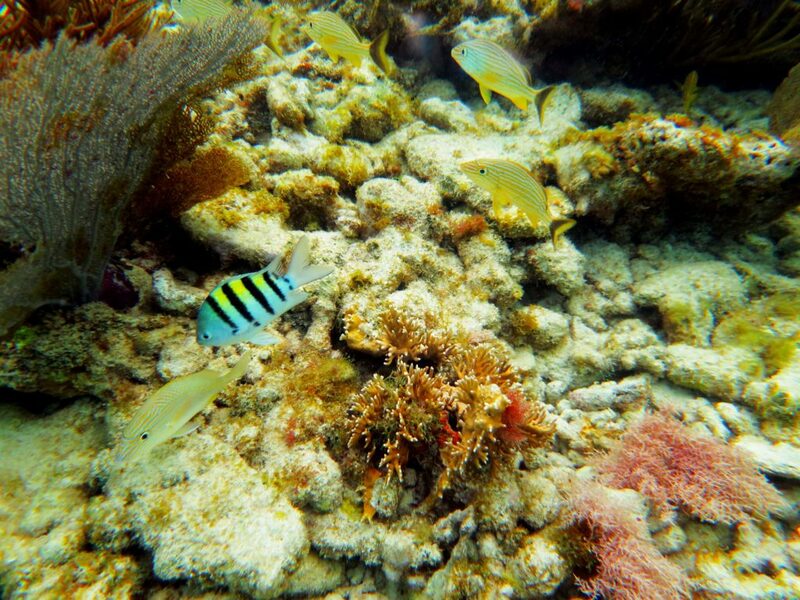 An abundance of life in a myriad of rainbow colors greeted us as we reached the reef, including these blue striped grunts and a sergeant major. The fish weren’t the only colorful ones, the living coral was also extremely eye catching. This spotted trunkfish was weaving its way through a coral alcove. 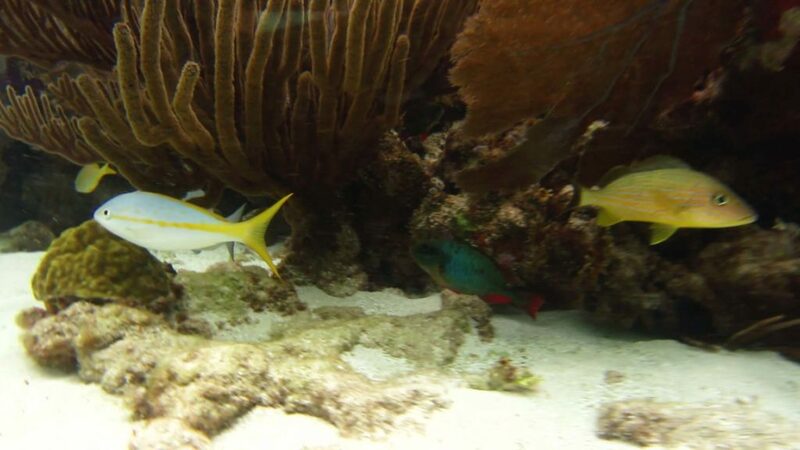 The reef was quite shallow, making it easier to see some of the fish hiding underneath coral like these fish: a yellowtail snapper, redband parrotfish, and a blue striped grunt. 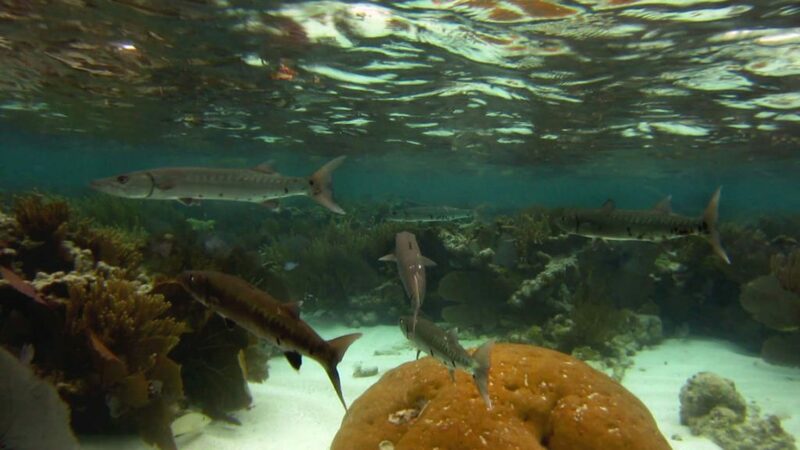 There were also many barracudas just hanging out. 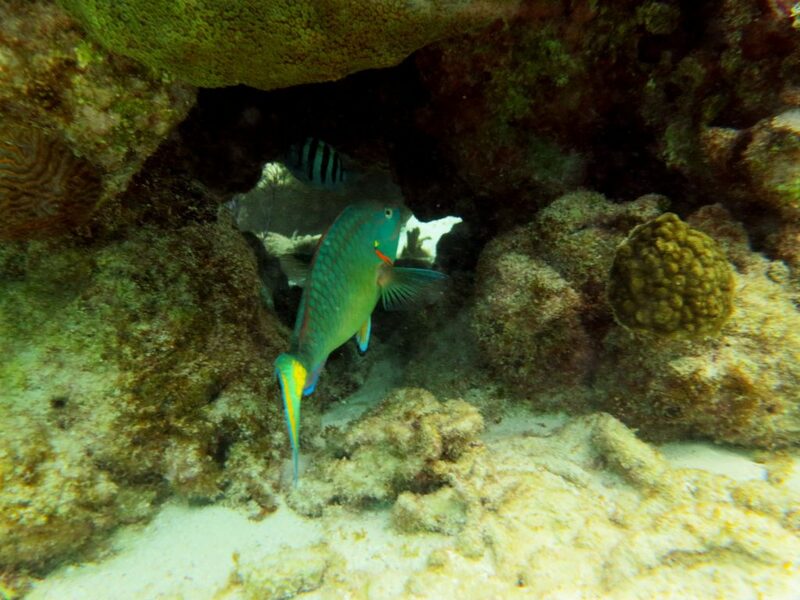 Here’s one of the many stoplight parrotfish we saw. 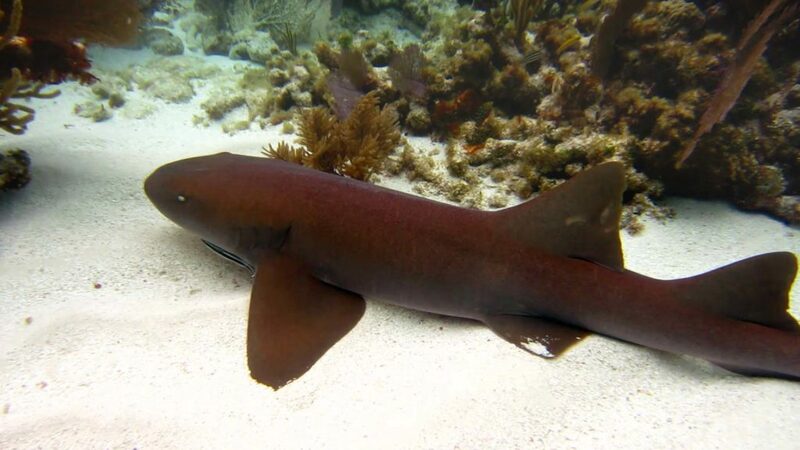 During our snorkeling, we saw three sharks, including this nurse shark. Not pictured is a bull shark we saw later. 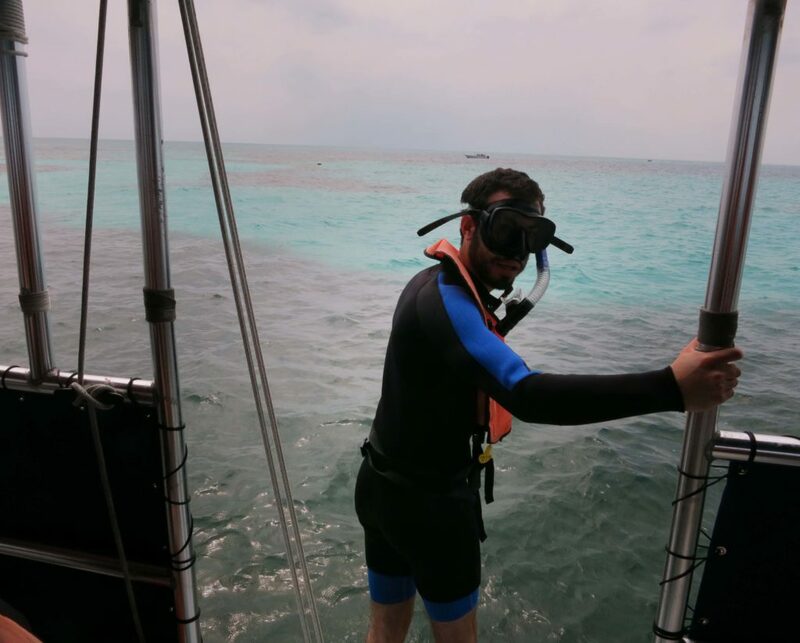 Overall, snorkeling was super cool. I saw a bunch of amazing creatures and caught a glimpse into the underwater world.